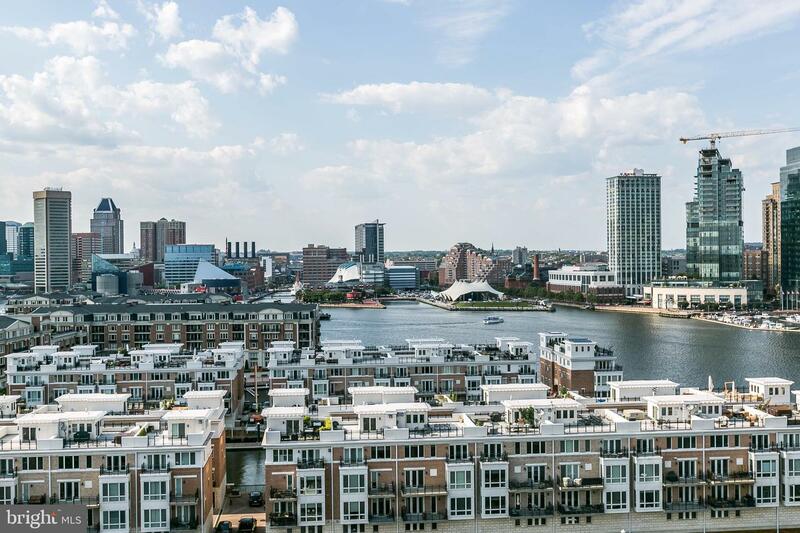 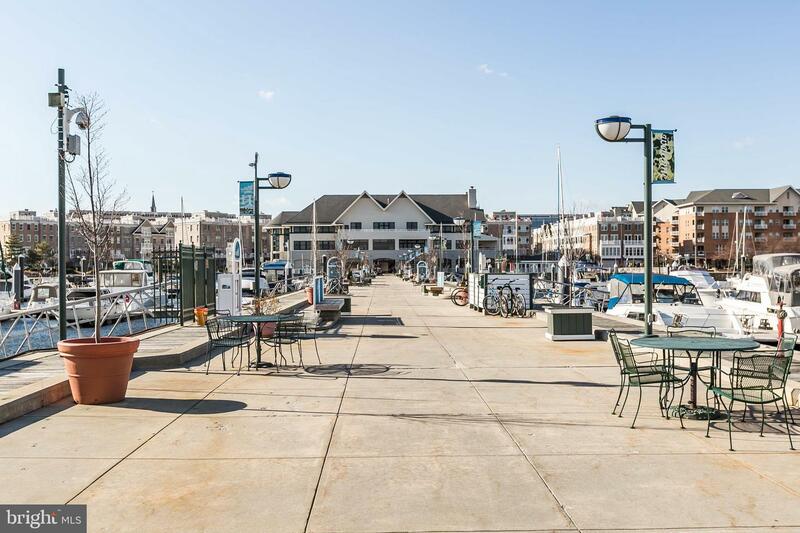 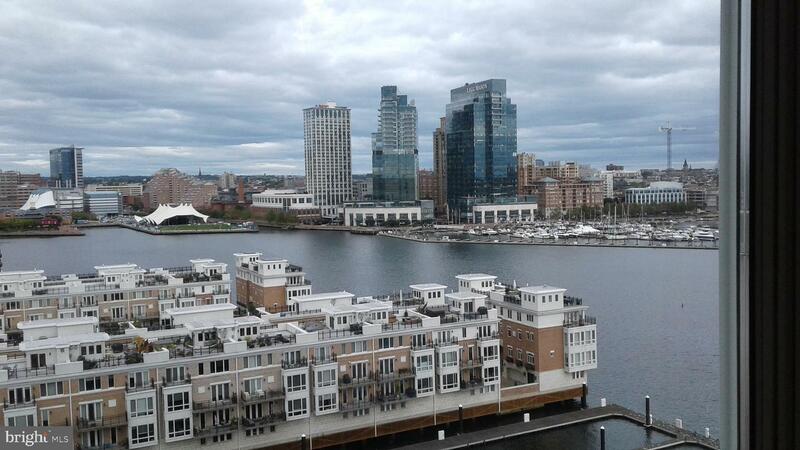 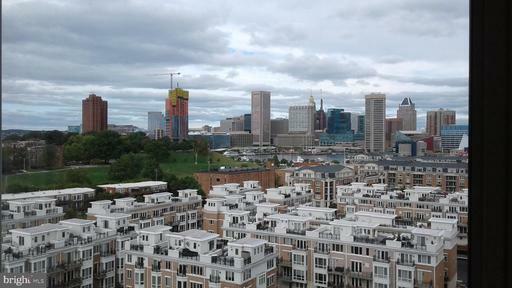 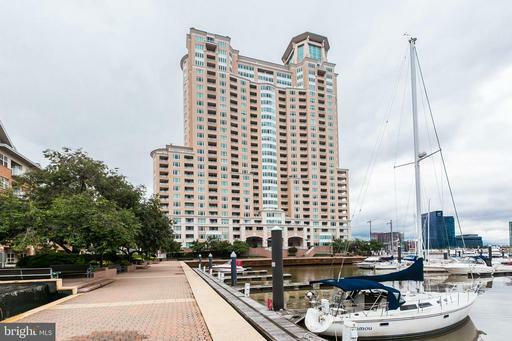 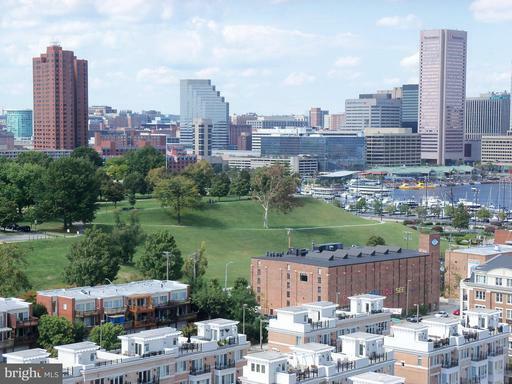 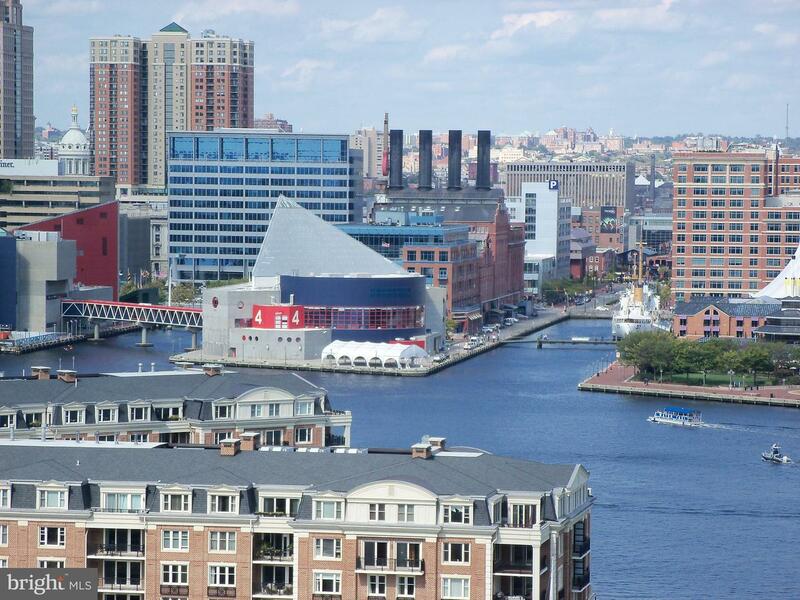 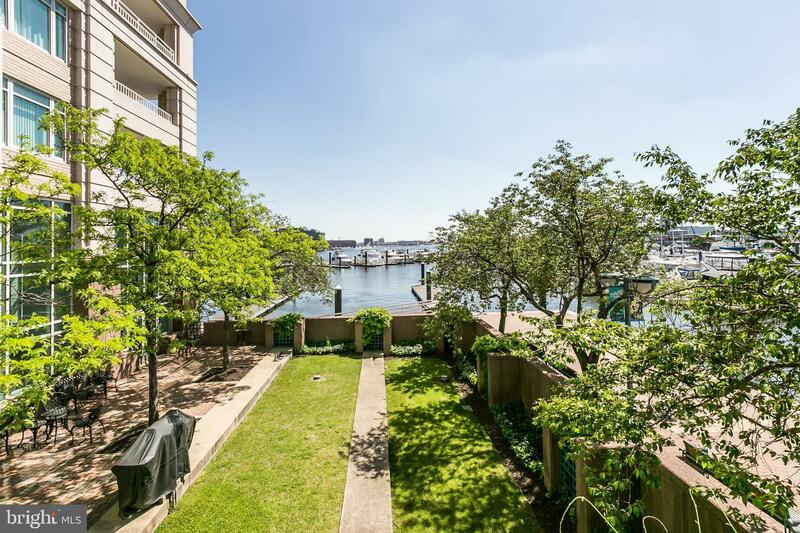 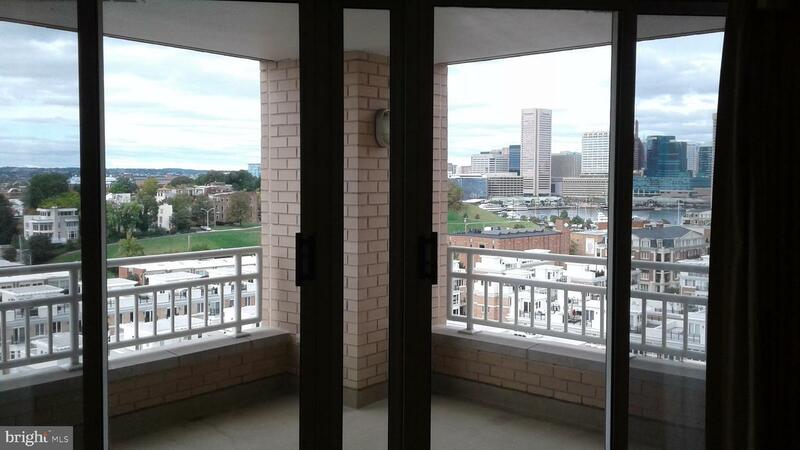 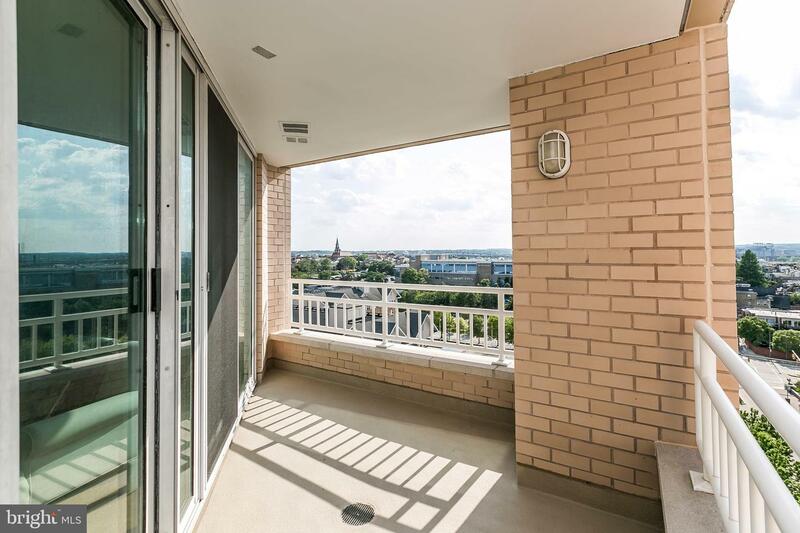 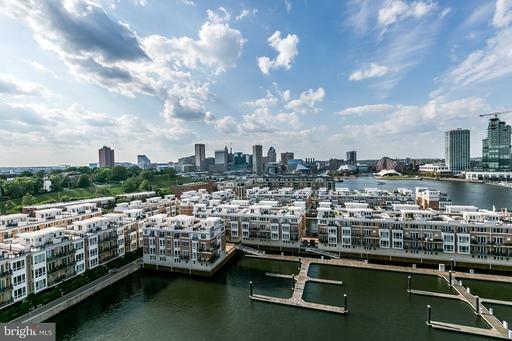 Excellent Inner Harbor city lights + sunset views over Federal Hill! 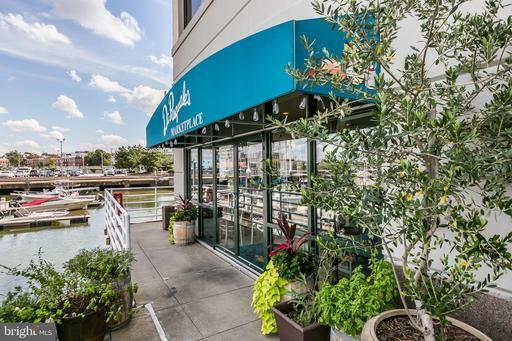 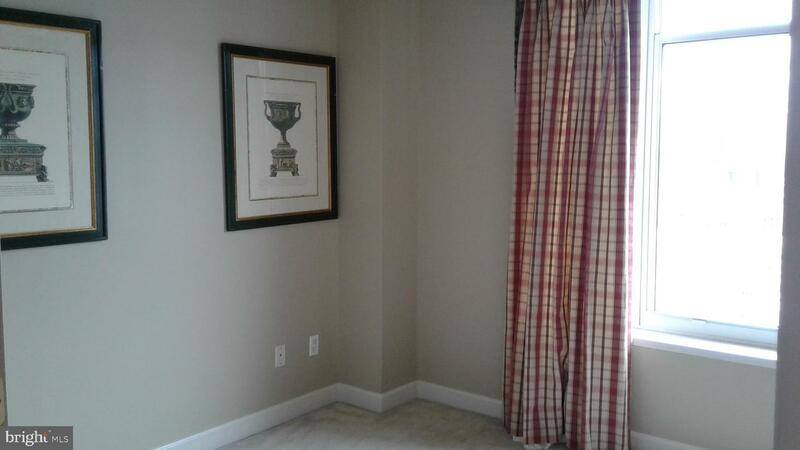 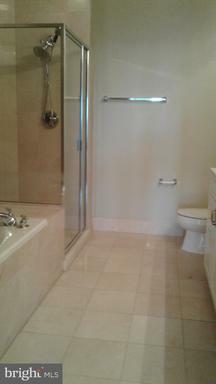 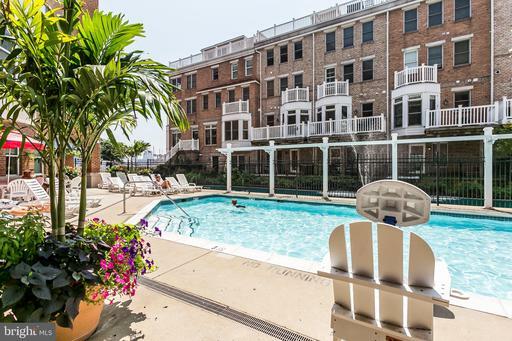 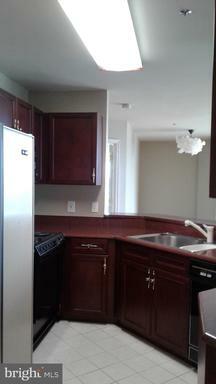 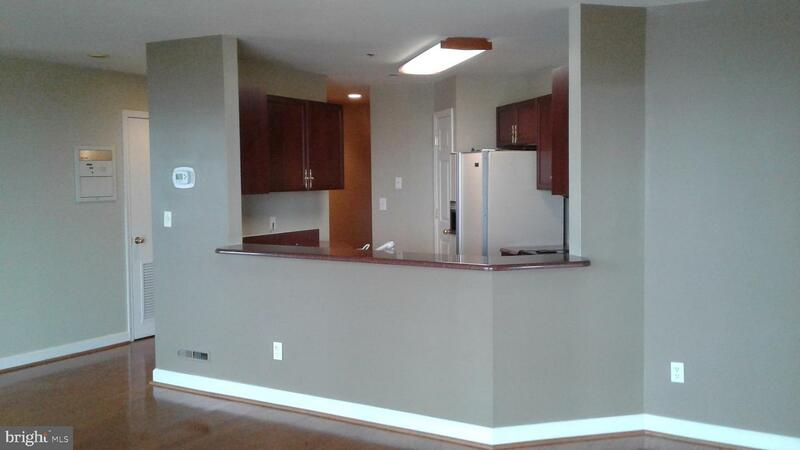 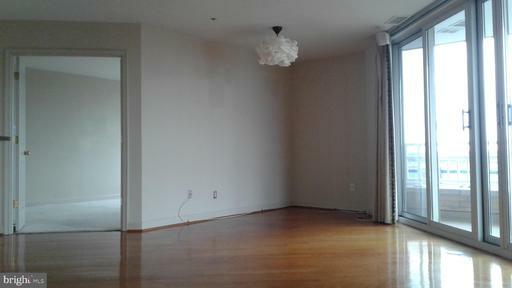 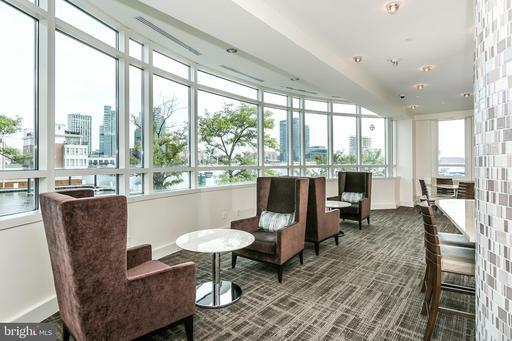 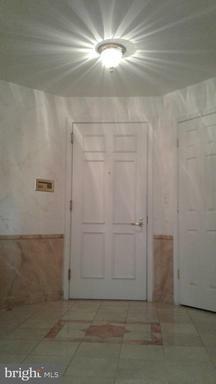 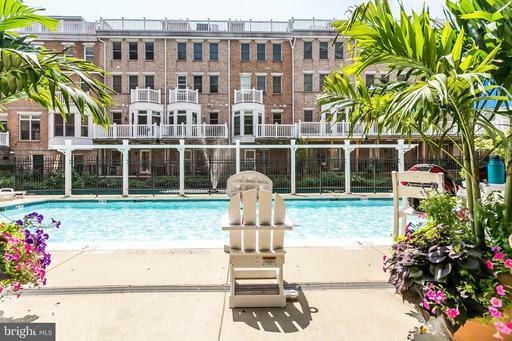 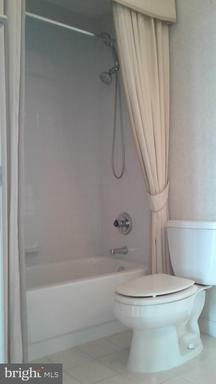 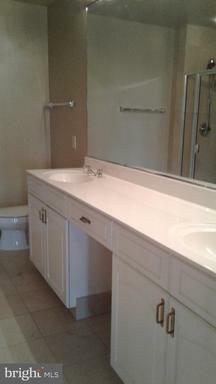 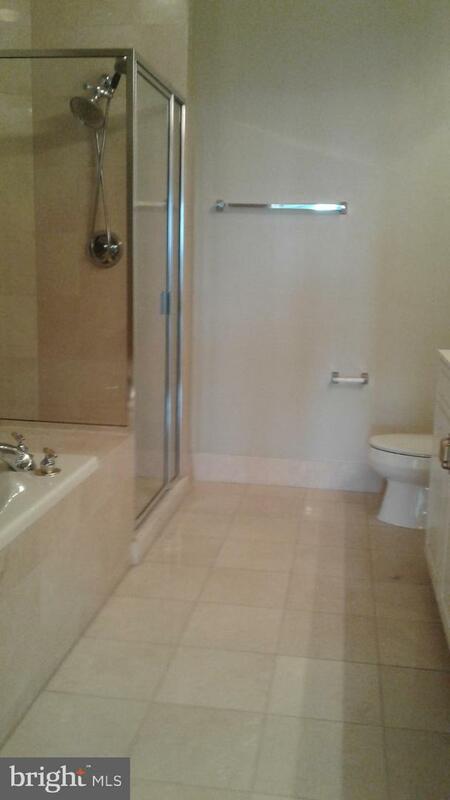 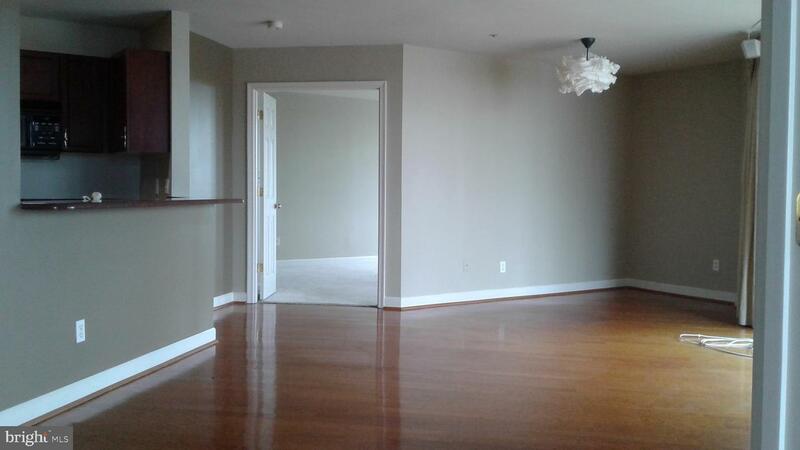 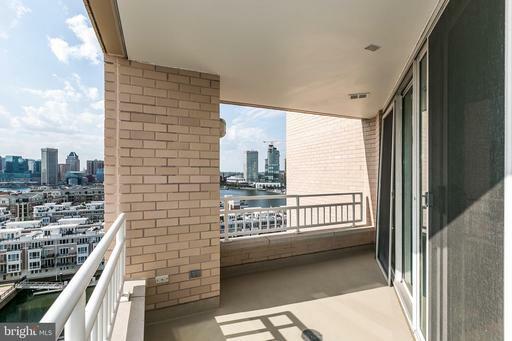 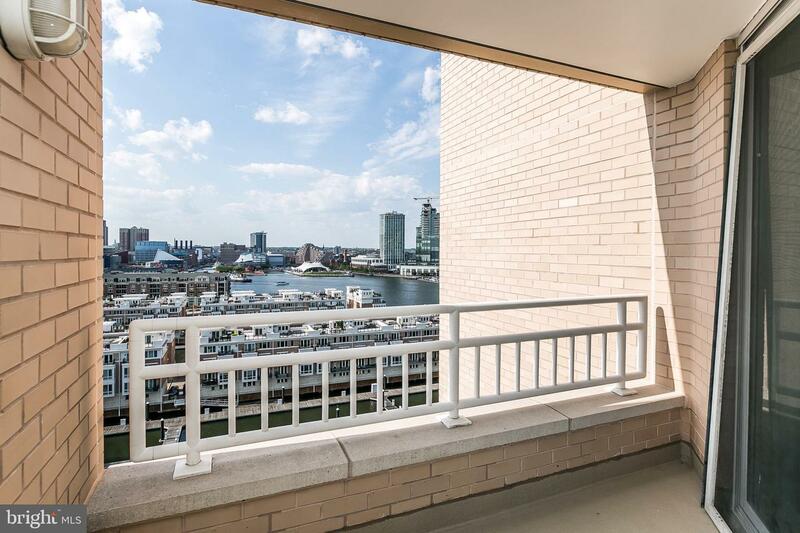 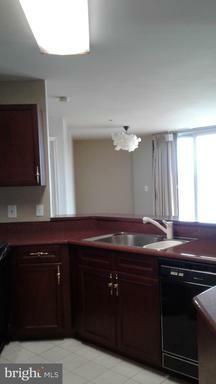 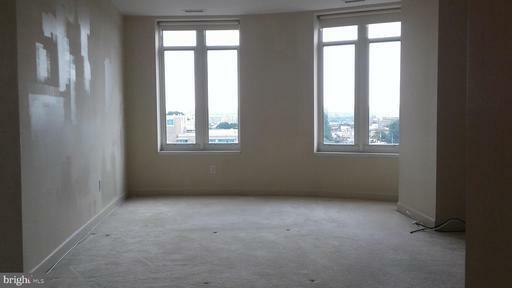 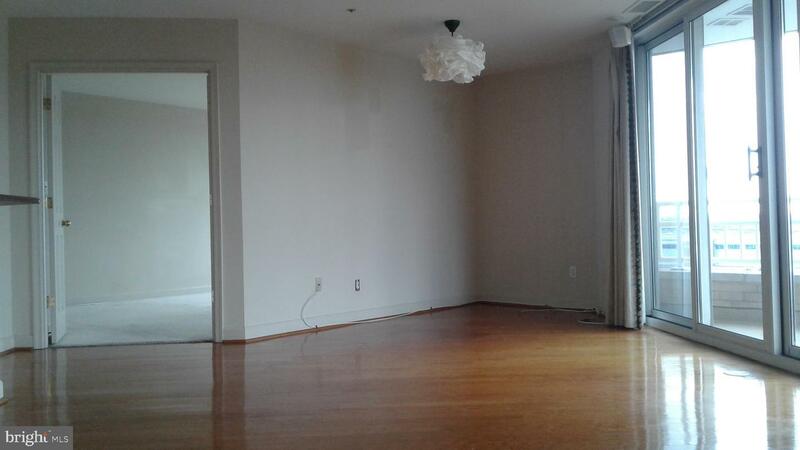 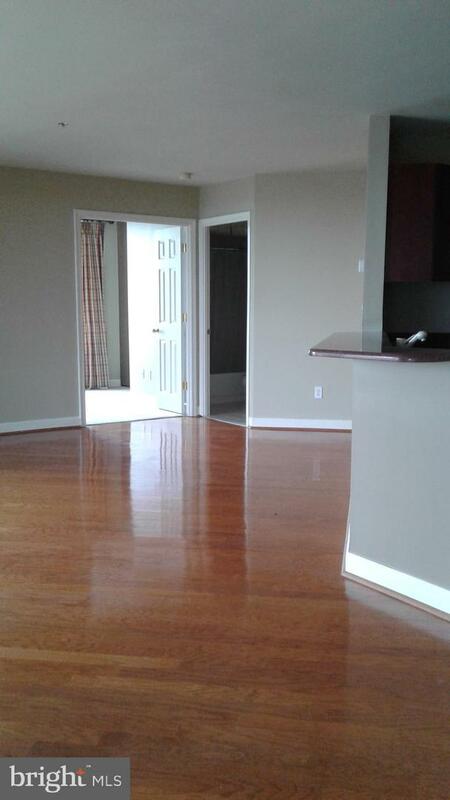 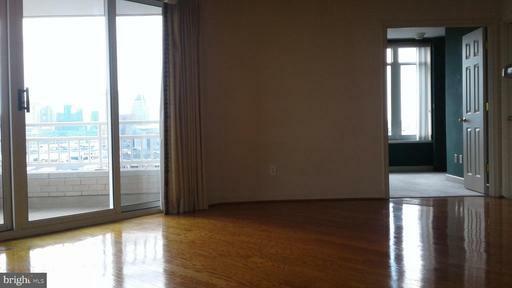 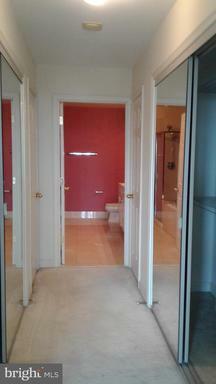 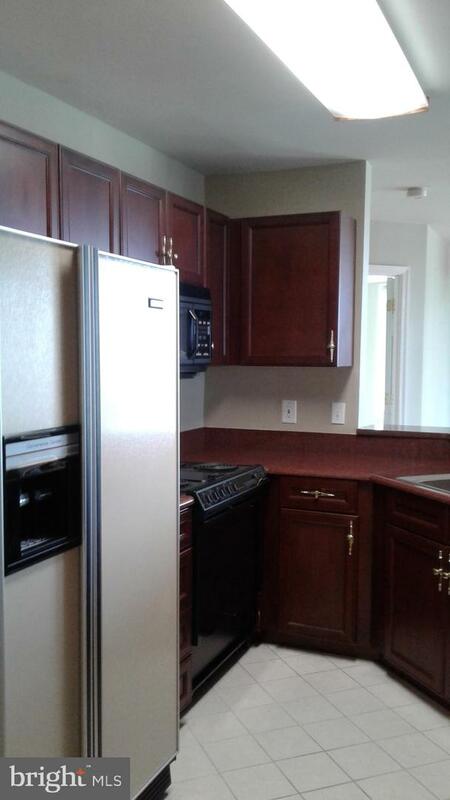 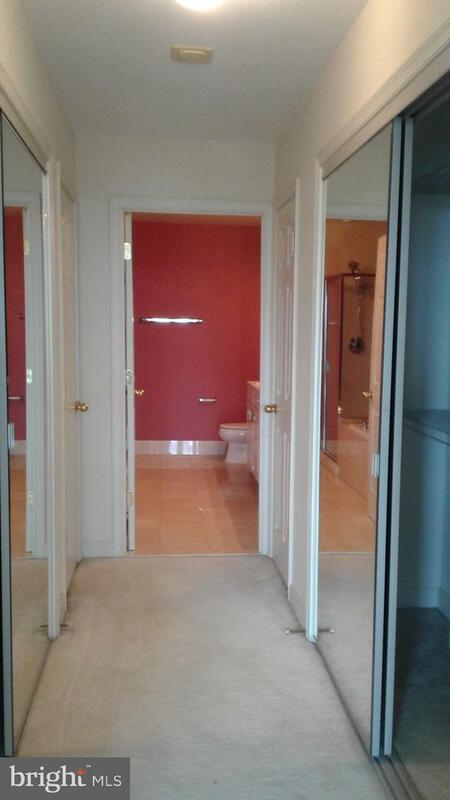 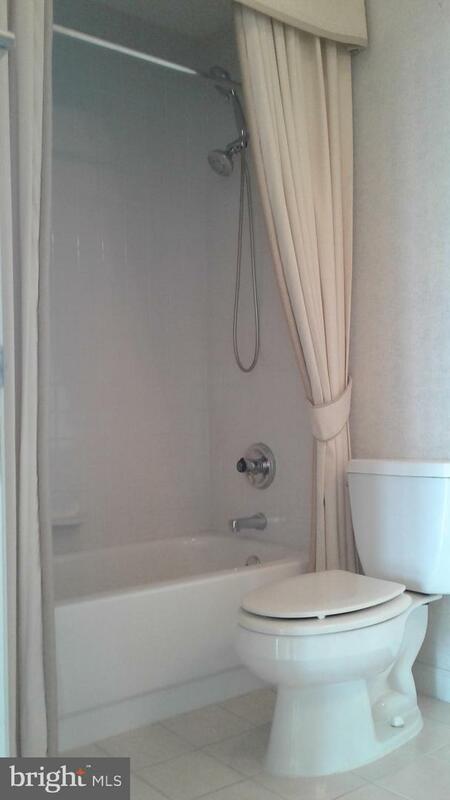 Enjoy the sights from this 2BR/2 BA condo. Fine features of marble, granite and spacious corner balcony for luxury living everyday! 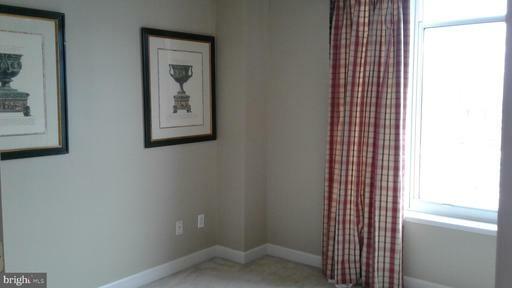 Master Bedroom offers double door entry, bay windows, plenty of closet space, large bath with soaking whirlpool tub and standing shower. 1-Garage parking space included. 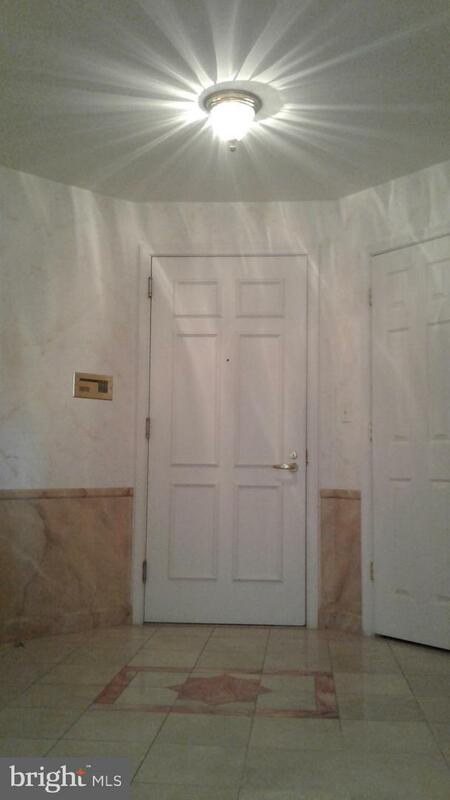 Additional spaces available for rent. 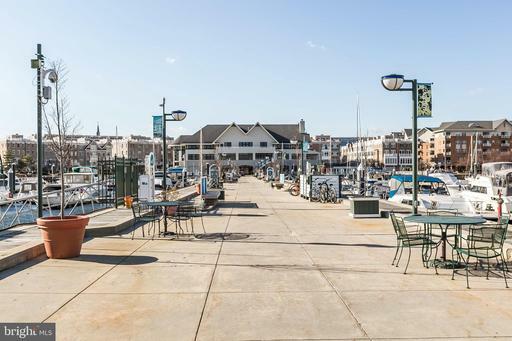 Plenty of guest parking. 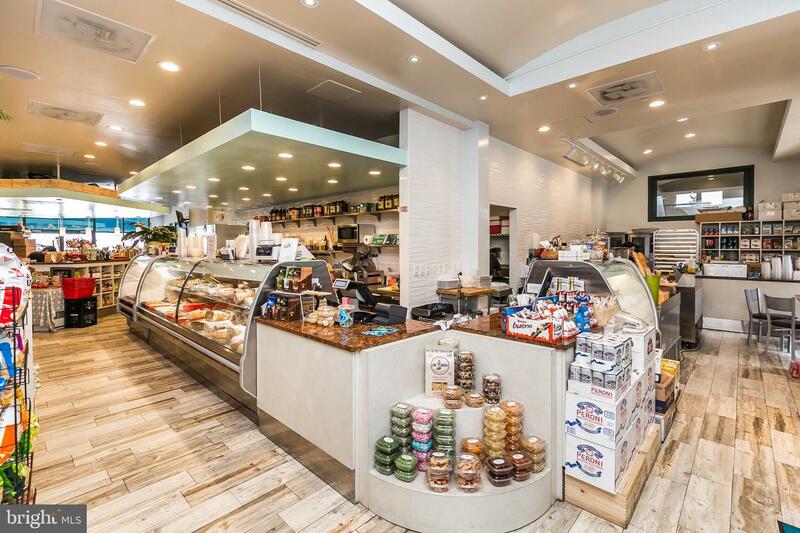 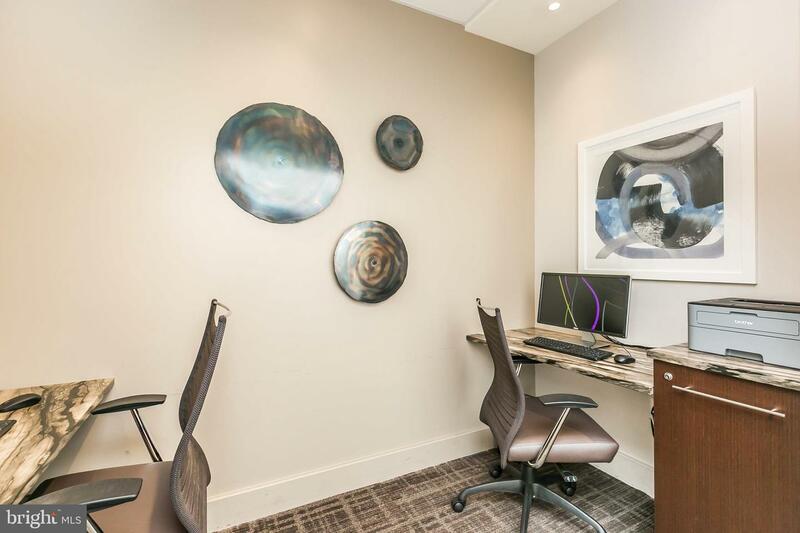 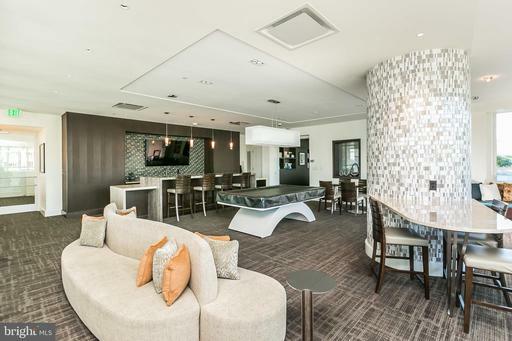 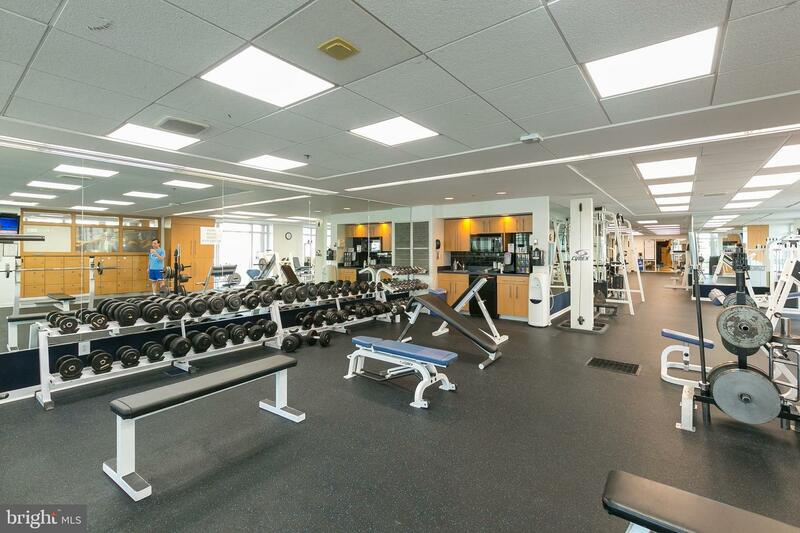 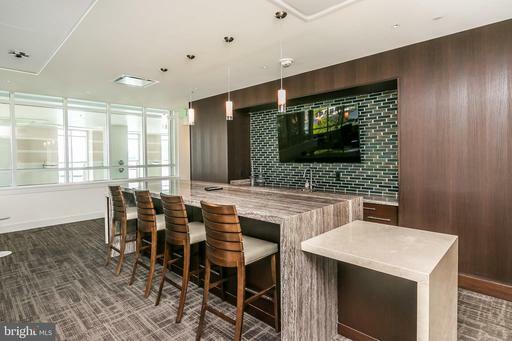 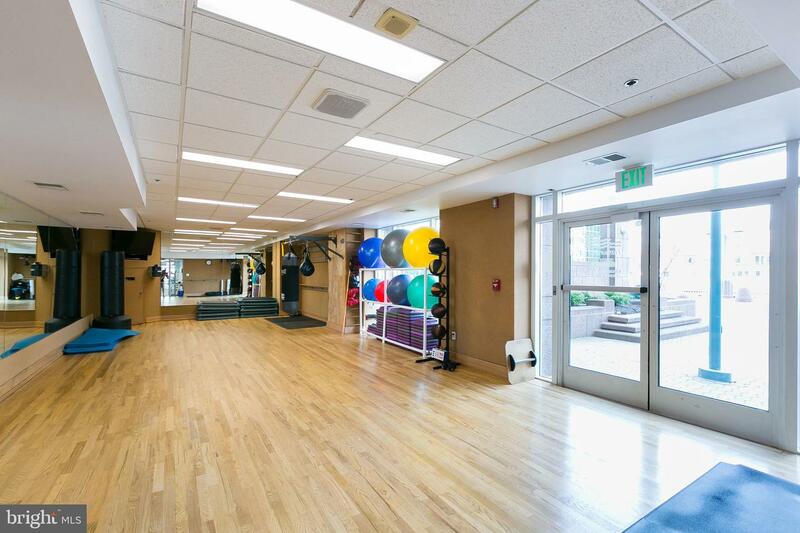 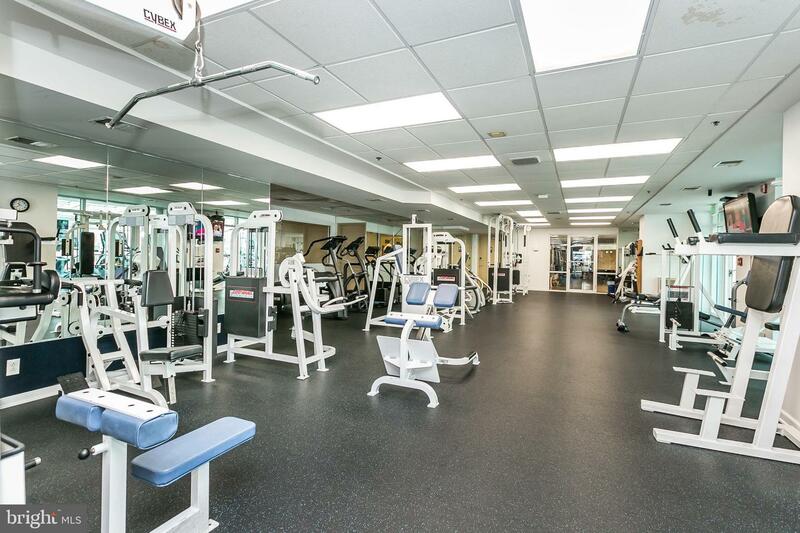 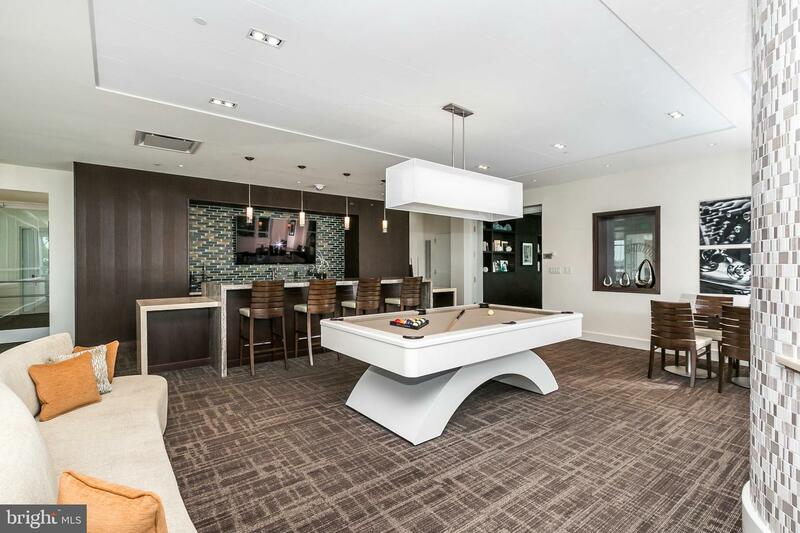 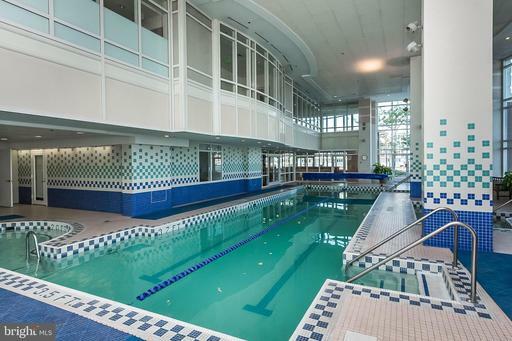 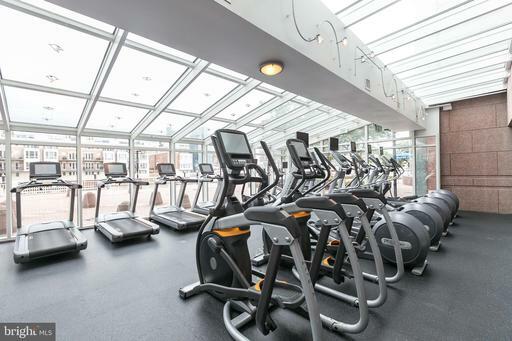 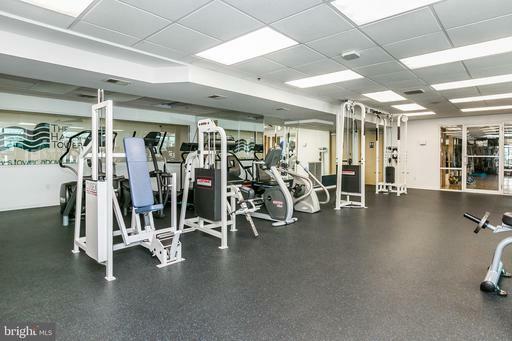 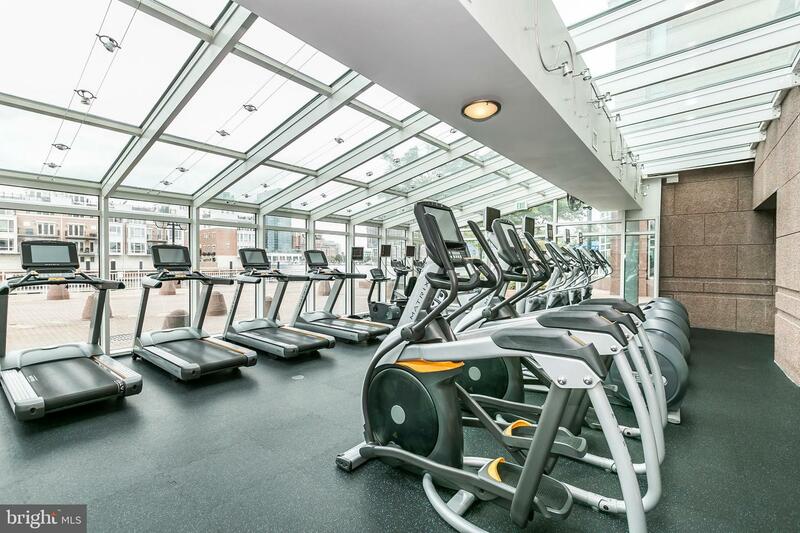 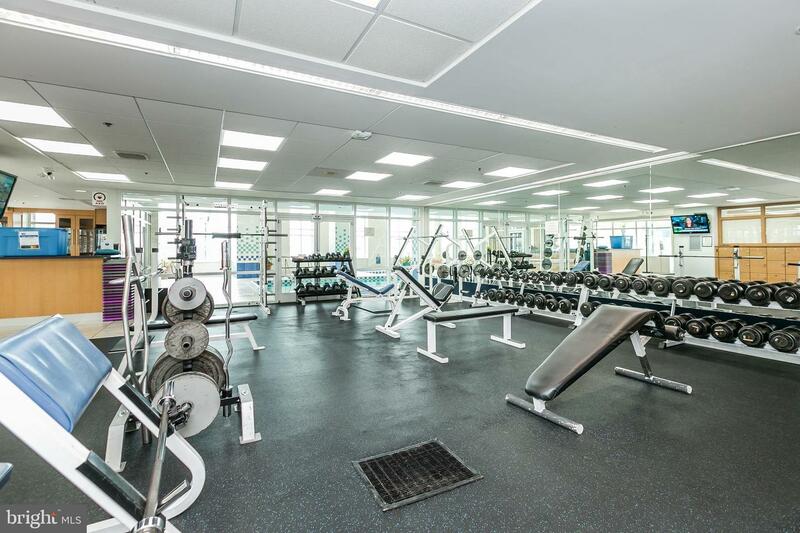 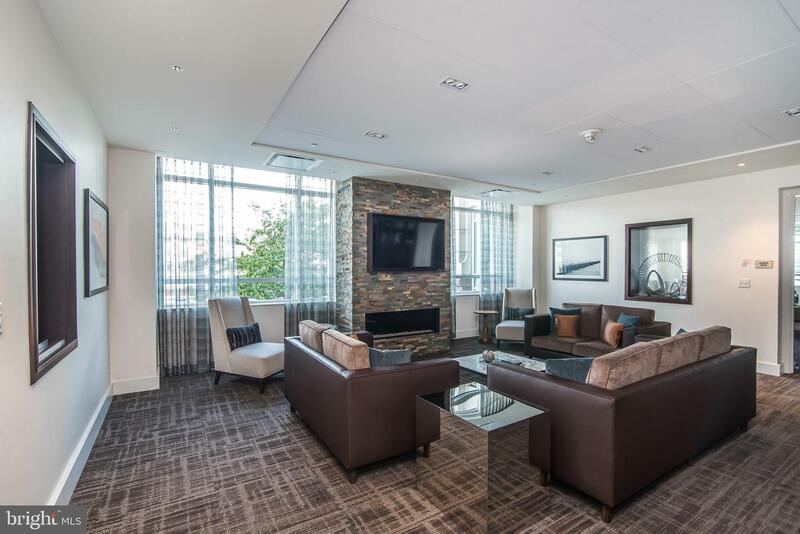 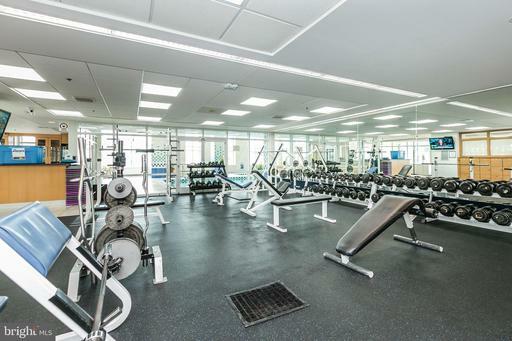 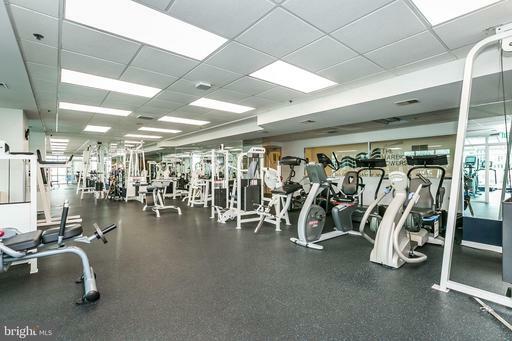 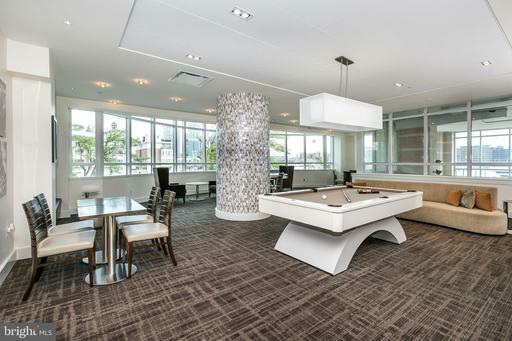 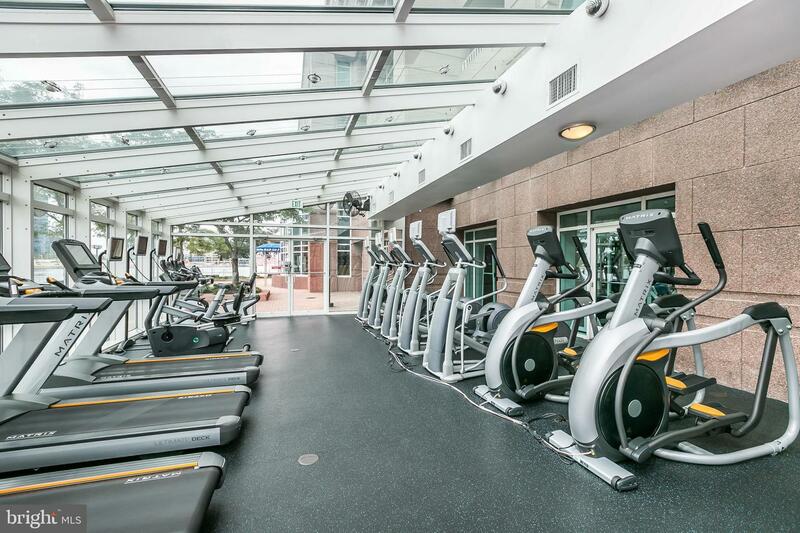 Comfortable living with array of building amenities-24/7 front desk concierge, fitness center, steam/sauna, pools, business center, social lounge! 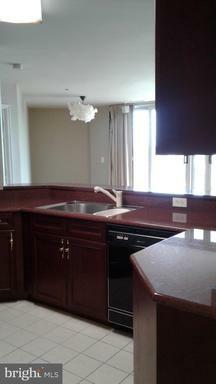 Beautifully landscaped grounds with seasonal flowers, water features, on-site restaurants, banking and security staff. 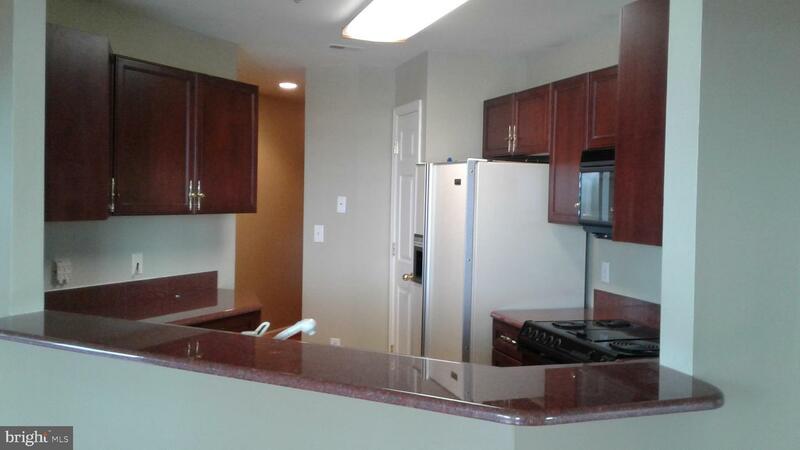 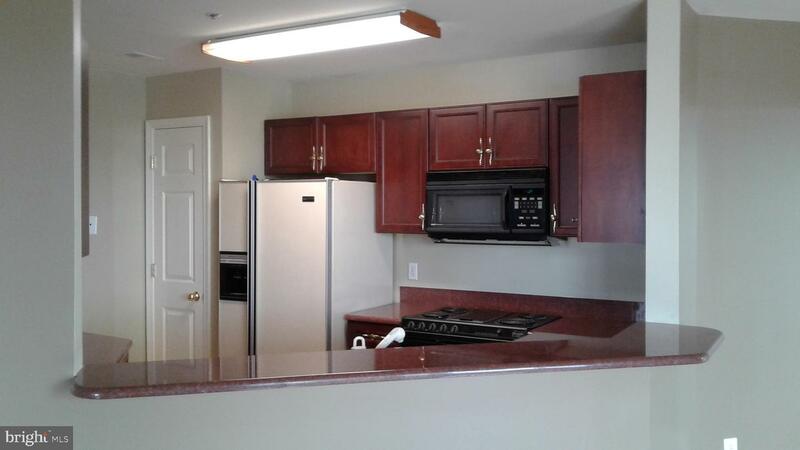 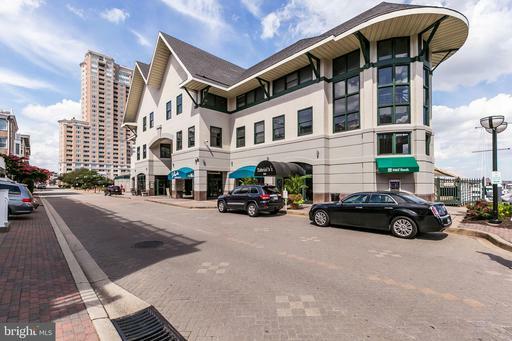 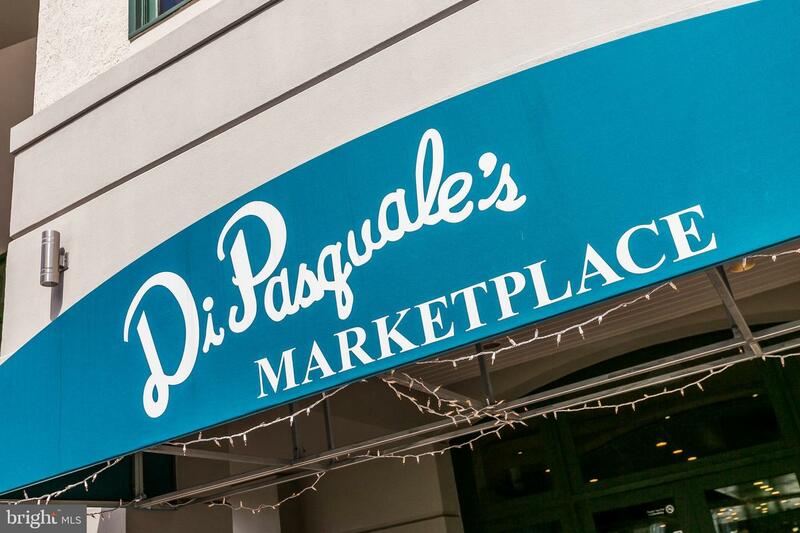 Excellent location near downtown business district, stadiums, gourmet restaurants, Harris Teeter, shopping, MARC train and only 9 miles to BWI Airport! 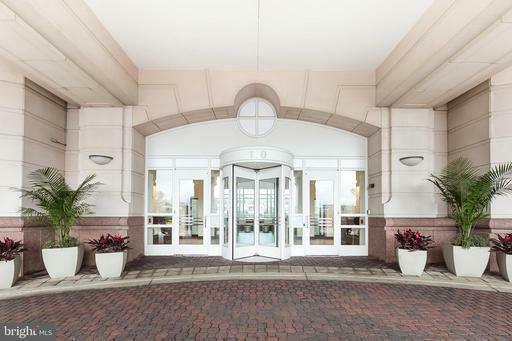 I-95 take exit 55-Key Highway to R on Harborview Dr to Tower courtyard. From Inner Harbor - south on Key Highway. L on Pierside, R on Harborview to Tower courtyard. 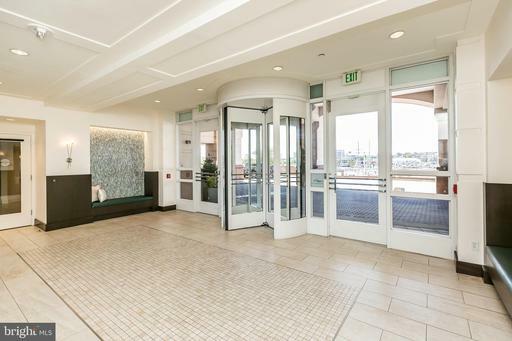 Valet parking.